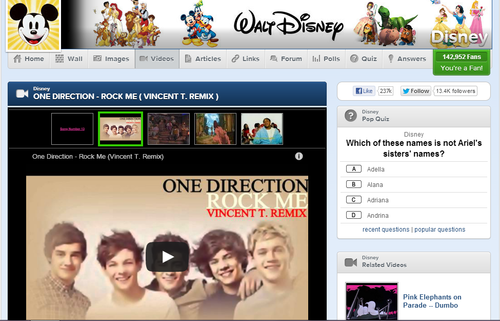 Because One Direction totally relates to Disney.... . HD Wallpaper and background images in the fanpop FAIL! 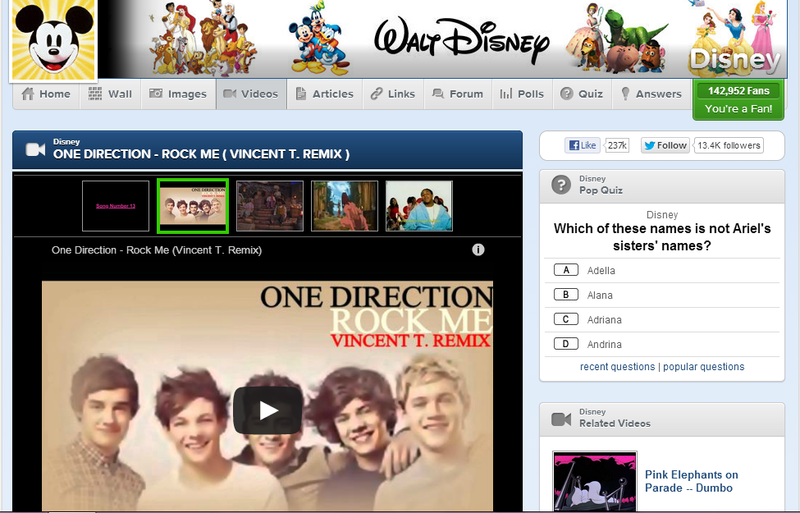 club tagged: fail disney one direction wrong club pathetic lame.